Pleasington Golf Club provides a fantastic experience, both on and off the course to all that visit. Pleasington Golf Club, conveniently located between Preston & Blackburn, is regarded as one of the premier inland courses in the North of England, having hosted many prestigious events during its illustrious history which dates back to 1891. 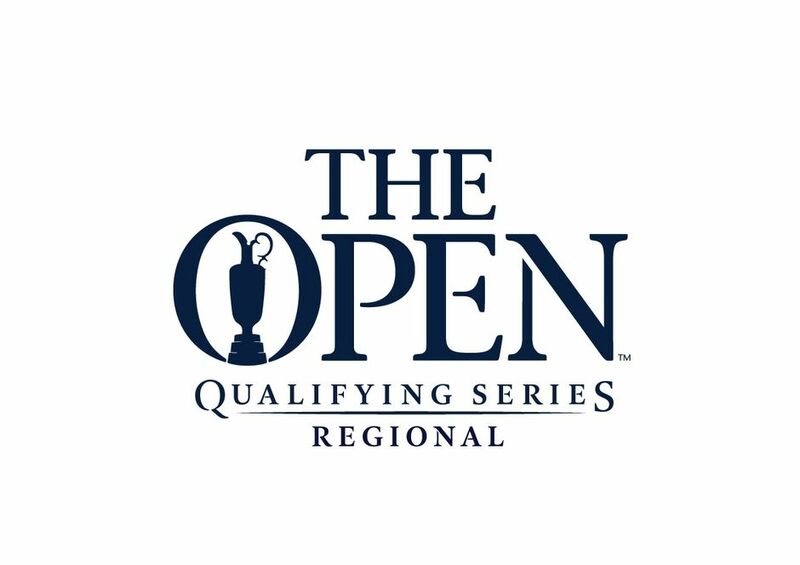 In the last 15 years we have had the privilege of hosting Regional Qualifying for The Open, The Brabazon Trophy (North Qualifying), European Senior Ladies Team Championships, England Golf Ladies County Finals, Northern Boys Championship, Lancashire Union County Matches as well as the EuroPro Tour and Maxi-Tour events. 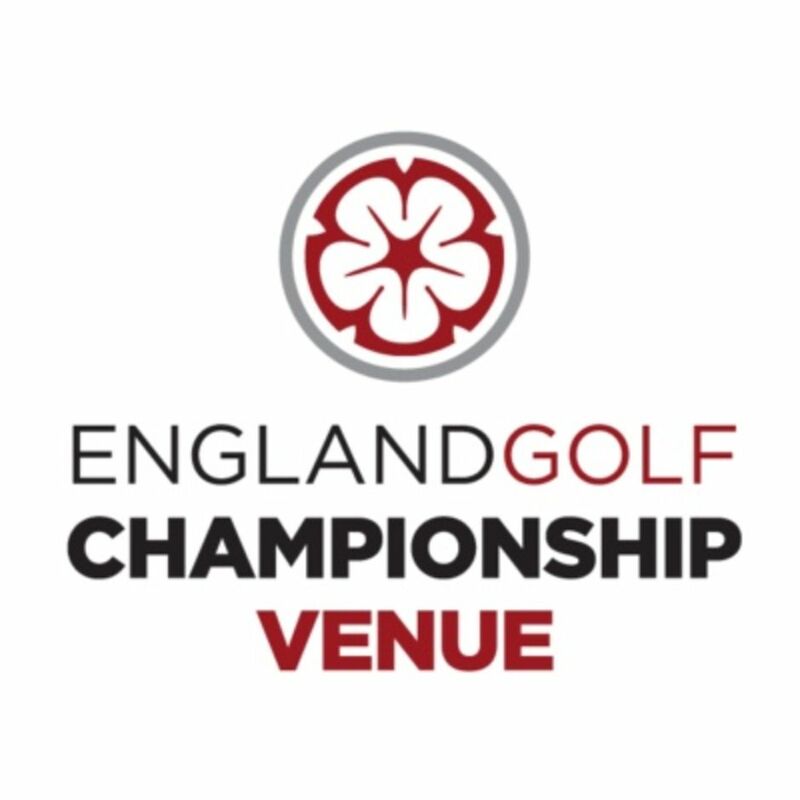 We are looking forward to welcoming England Golf again in 2019 for the Brenda King Senior Foursomes, Lancashire Ladies CGA for their County Championship and we are delighted to host the PGA Assistant's Championship - one of the oldest professional championships in the world.